TMI Coatings recently completed a silo roof coating/waterproofing project for a large grain dealer in North Dakota. 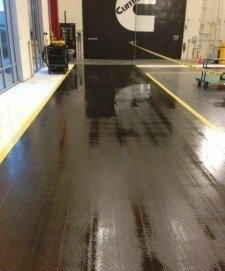 TMI removed all loose and flaking/delaminating material and prepared surfaces for new coating adhesion. TMI applied two full coats of urethane elastomer to all roof surfaces and embedded scrim cloth around penetrations to provide a watertight seal. Aggregate was broadcast into the coating for a non-slip finish for safety. 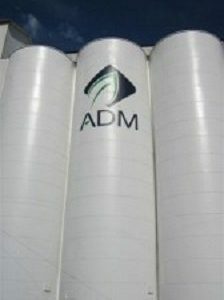 ADM Millings Elevator Bins Have a New Look!